a team of passionate creatives based on the south coast. 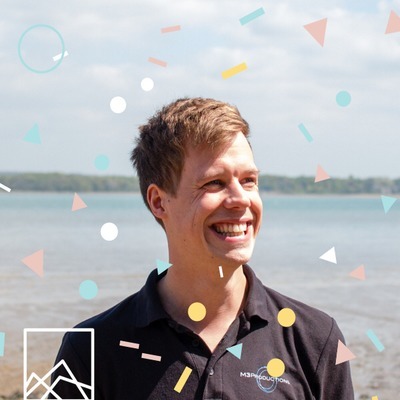 We met with Ben Everard to talk through three lessons learnt while starting up The Idea Bureau. 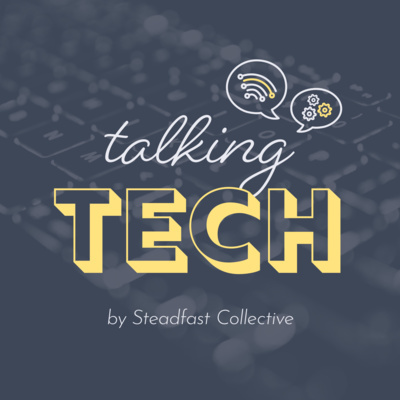 We recorded this special edition of the Steadfast Collective podcast at New Adventures Conference 2019, we’ll be sharing our thoughts about the conference shortly! 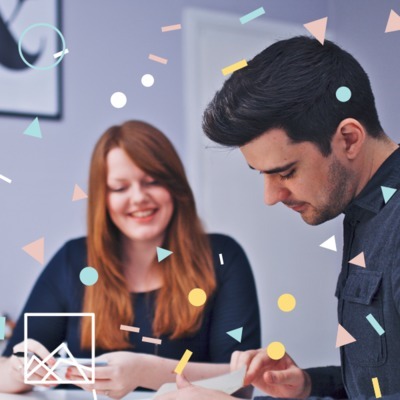 The Idea Bureau is a creative digital workshop focused on designing and building engaging websites, apps and digital services which have a positive impact on the world. 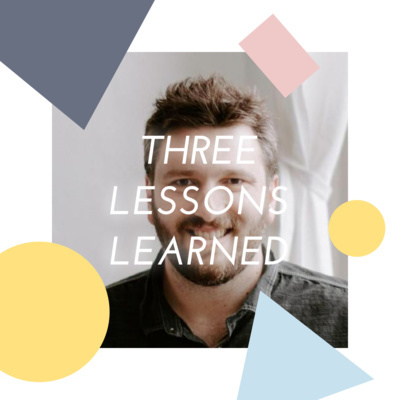 So let’s jump into Ben’s three lessons. 1) Plan your day. Maintain focus and flow on different elements of your business. Planning your day allows you to allocate time to business development and other important elements of running a digital studio. 2) Understand your financials It’s important to have clarity around your current and projected financial situation so when opportunities or risk come up, that allows you to make an informed decision. 3) Prioritise yourself When there’s an overwhelming amount of things you can do to impact your business, how do decide where to start? Ben talks about the effort impact scale, a way of measuring task which will have the biggest impact with the least effort. Thanks again to Ben for sharing his wisdom on the podcast. If you’ve been listening to the podcast regularly, why not share your key lessons with us in the comments, twitter or email us! We are Steadfast Collective; a team of passionate creatives based on the south coast. 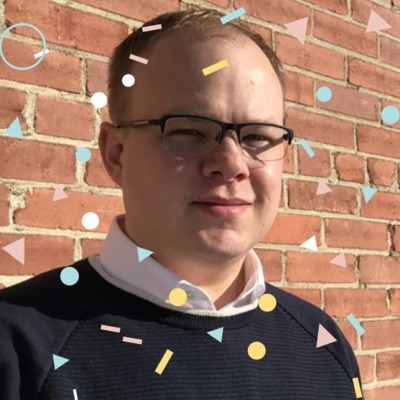 We met with Lee Tengum of 7am.ca to discuss three lessons that he has learnt while building digital products and helping others with their sales process. 7am builds products and processes that help businesses grow their revenue and market share. Lee has years of wisdom in building businesses Listen to hear Lee’s lessons on sales, failing and no excuses! The Steadfast Collective podcast steadfastcollective.com is for those starting up looking for wisdom from those with a few years head start. 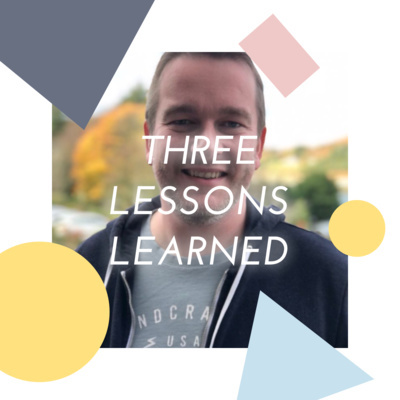 We met with Chris Whyley of Zamzar to discuss three lessons that he has learnt while starting Zamzar. Zamzar is an online file converter, created by brothers Mike and Chris Whyley in England. It allows users to convert files without downloading a software tool, and supports over 1,000 different conversion types. 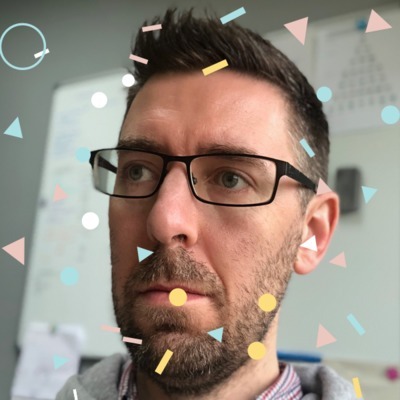 Listen to hear Chris’ wisdom about focus, shipping and running an application older than the iPhone. 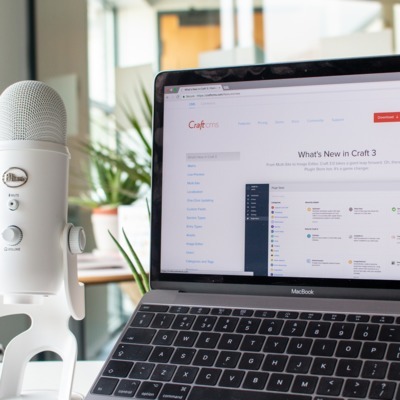 Why we’re using Craft CMS! We met with Jan Carlyle to discuss three lessons that she has learnt while starting Autumn Live. AutumnLive is passionate about Technology, Education, Equality and Inspiration. They deliver this through strategic events, programmes and marketing campaigns, specialising in the tech, digital and creative sectors. 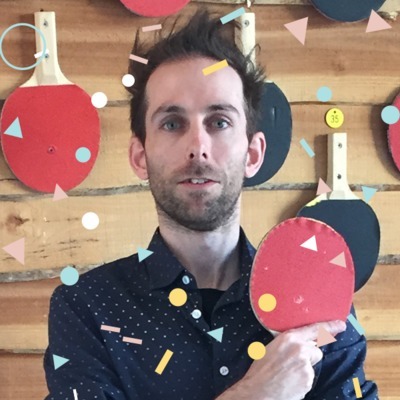 Listen to hear Jan's wisdom about marketing, ROI and mentorship. This week I had the chance to speak to Shelly Frame of Etch. 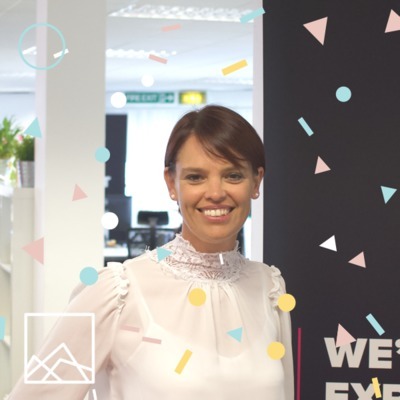 Shelly is Group Commercial Director responsible for strategising growth plans, keeping an eye on the finances, and keeping the company in check. The Etch Group is a collection of user design, customer experience, product and web development companies, which include Big Radical Ltd. They work across the Auto, Airlines, Health, Hospitality, Financial and Entertainment industries. Etch has a team of around 80 talented individuals across three offices in London, Southampton, and Cape Town. 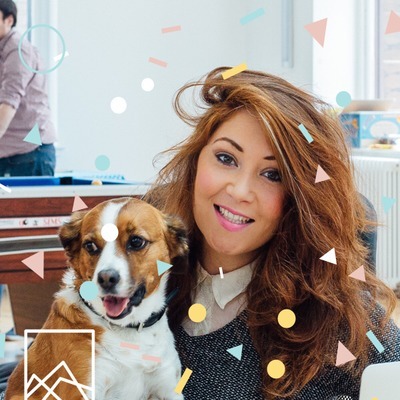 We asked Shelly what three lessons she had learnt whilst starting up Etch several years ago and along the way. 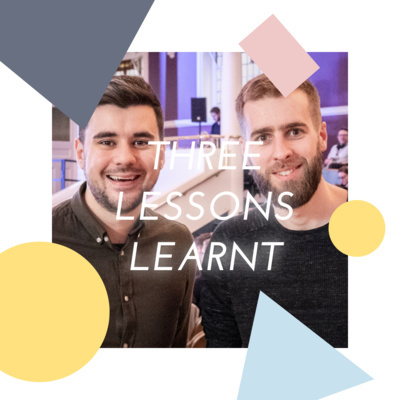 Throughout May we are meeting with business owners from all over the UK to discuss three lessons they have learned while starting a business. 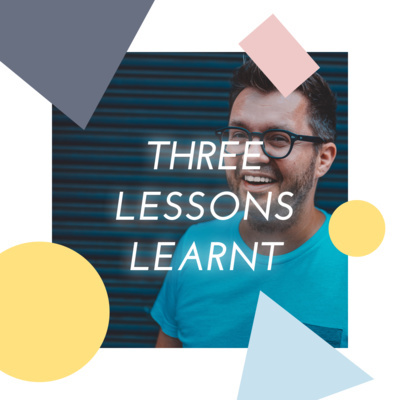 Why three lessons? I’m glad you asked! At Steadfast Collective it’s our third birthday so we’re celebrating by meeting with some entrepreneurs who inspire us. This week I had the chance to speak to James Mitchell. 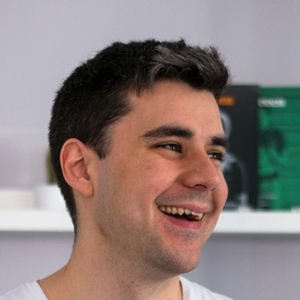 James runs M3 productions, a UK-based theatrical production company and technical theatre design, support, and hire. 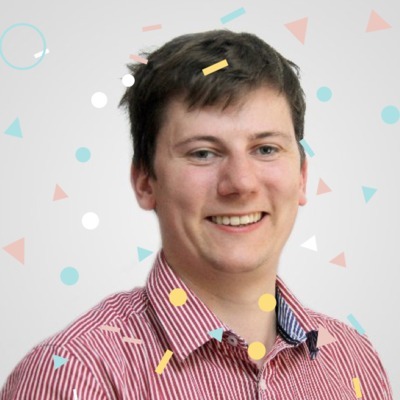 James is a creative entrepreneur who can find his way around any limitation. We discuss everything from cash flow to getting over the fear of making mistakes.